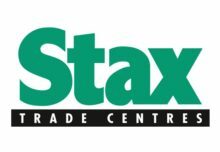 D. J. Squire & Co. Ltd (“Squire’s”) and Wheelhouse Warehousing Ltd (“Wheelhouse”) have announced the purchase of Frensham Garden Centre by Squire’s from Wheelhouse. The purchase was completed on August 1 2018. 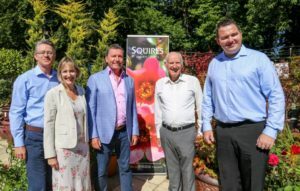 Squire’s deputy chairman Sarah Squire said: “We are delighted to see Frensham Garden Centre and its excellent team joining the Squire’s group. 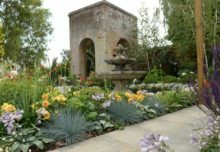 We have great respect for what has been achieved over the years at Frensham and look forward to welcoming the Frensham as they become part of the Squire’s family business”.